while OBS record smooth as I want, with some tweaks settings for local recording. I think OBS better than Camtasia, for screen recording. 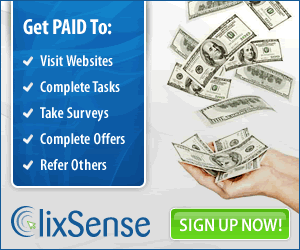 But the only best on Camtasia I think is his video editor, Camtasia Studio. Anyway... My current laptop now, still powerful enough to play Bad Piggies. So I still trying to modding the game, recording the new ePIGsodes (I recording on my sister laptop, Toshiba, very very powerful I think, Core i7 3rd generation, Nvidia GT540M, 8 GB RAM, etc.). So this is the newest mod I created on this game. BIGGER SANDBOX, MORE CAKES, MORE ITEMS! PIGGIES, EGGS, PUMPKINS, TNTS, OVERLOADED! The next ePIGsodes will be the alternate ending of King Pig Adventure! Yeah as you want, you want me to continue this :v. I will as soon as possible make it as I bought a new laptop :/. Mr. Anthony pwede ka bang gumawa ng Scorcher? Or if u don't understand Filipino then try this one make an Epigsode that's completely/similarly different from Pigineering's P.I.A.F. missions. Is there an apk or Mac download 4 this epic mod??? 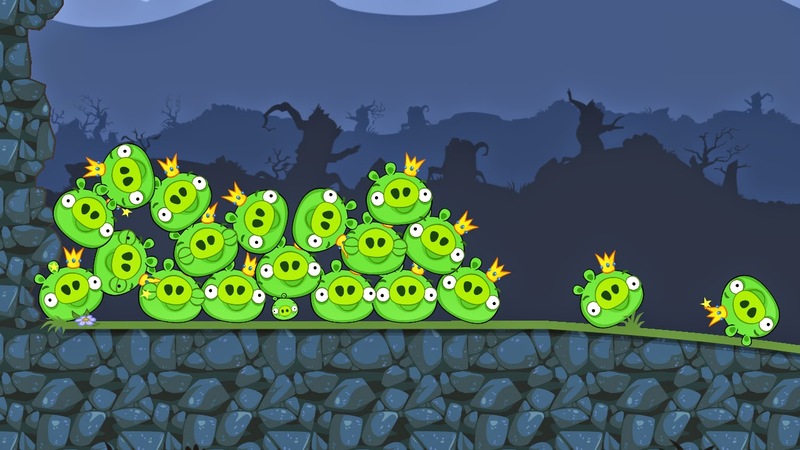 Hey, how do you get bad piggies on pc? and how do i install mod? 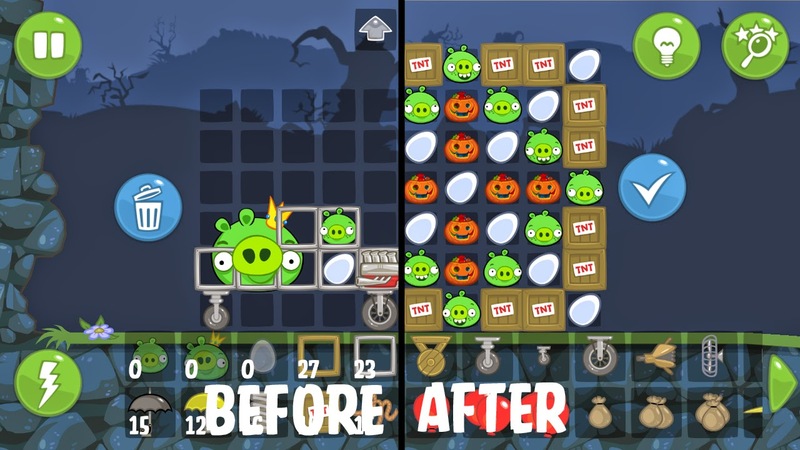 Android: Search only "bad piggies modded apk"